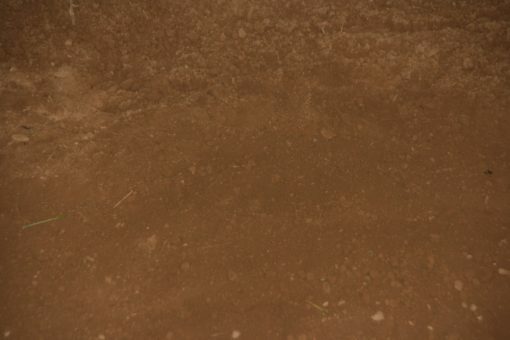 Our top soil is screened on site from fields in Bucks and Montgomery Counties. 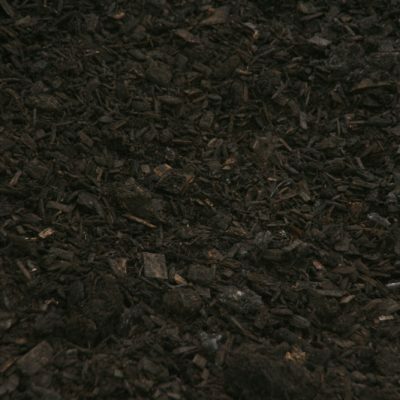 The soil is run through a large shredding machine that removes all large rocks and sod. This soil can be used in making new flowerbeds or repairing lawns. We can mix top soil with Landscape Advantage, Mushroom Soil, or Garden Compost to create a more nutrient rich soil. 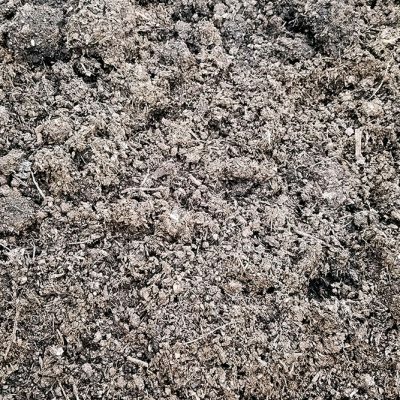 Since bulk top soil is not chemically treated, grass and weed seeds can remain as part of the soil’s natural composition. These seeds are invisible, but can be inherent in the soil. 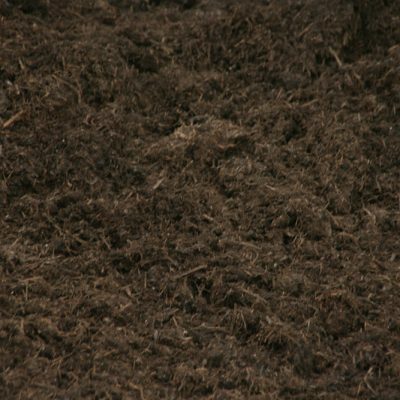 This in turn may cause grass or weeds to grow in your top soil after installation. When using top soil for new flowerbeds, we recommend using some type of weed barrier prior to mulching. Some examples of weed barriers are: newspapers, landscape fabric, granular weed killers. 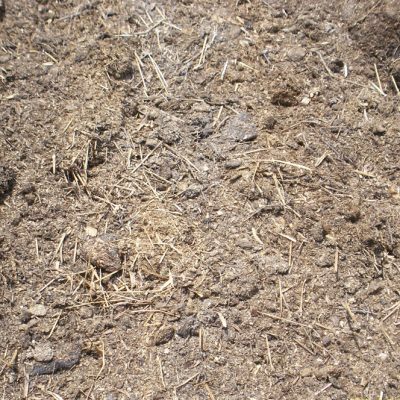 Following this procedure (along with proper mulching) should reduce the amount of grasses and weeds in your flowerbeds.